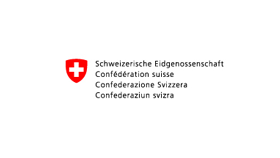 The PDF forms of Swisscom use those amazing options of Adobe PDF! 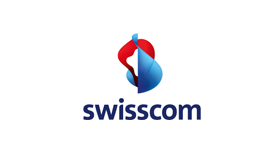 Swisscom (Schweiz) AG uses multilingualism, dynamic layouts with text blocks and much more to make the documents more user-friendly and more maintainable. 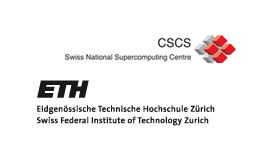 Is a centralized proposal workflow application with pre-filled interactive PDF forms to apply computer time for the ETH supercomputer in Manno / TI. These requests go through several complex "Review & Approval" processes. 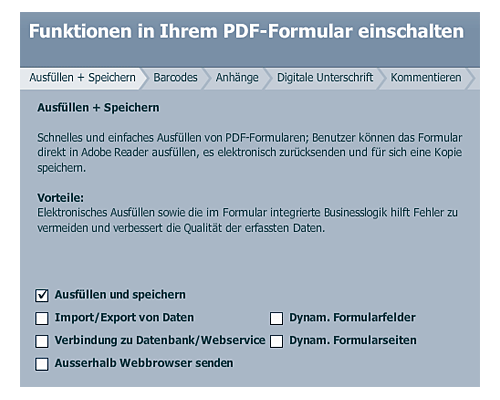 The Formservice.biz is a cloud service that allows you to activate "Adobe reader extensions" on a PDF form. 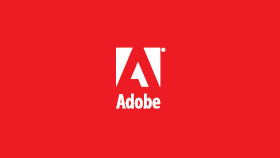 The web based application is realized with Adobe Flex / Flash and connects via AMF or SOAP to an Adobe LiveCycle Enterprise or ColdFusion Application Server to extend the customers uploaded PDF forms with Adobe reader extensions. 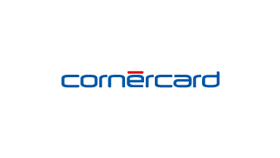 This is a credit card proposal form management application realized with Adobe Livecycle and interactive, dynamic PDF forms. 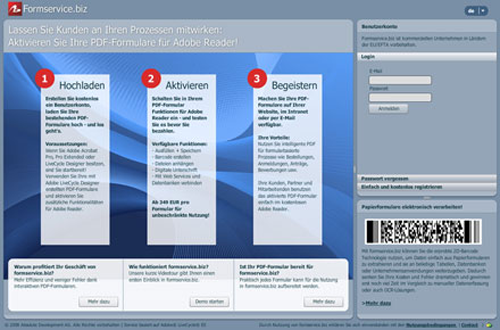 Includes the specific assembly of application forms including the rendering of interactive PDF forms. These composed PDF forms walk through various additional "Review & Approval" processes. In this project an interactive PDF form was used as the enrollment form. 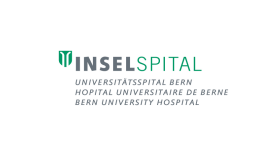 This form is connected to multiple internal SAP webservices to view and edit patient data. Design and implementation of an interactive PDF survey form. This includes the forwarding of the form data as XML via email. After the incoming the XML data will be transformated into a flat table and exported as an Excel file. 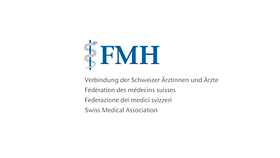 Bundesamts für Statistik - Household survey form "HABE"
Technical assistance in the design and implementation in order to replace an existing 400-page printed booklet household survey with an intelligent and interactive PDF form.